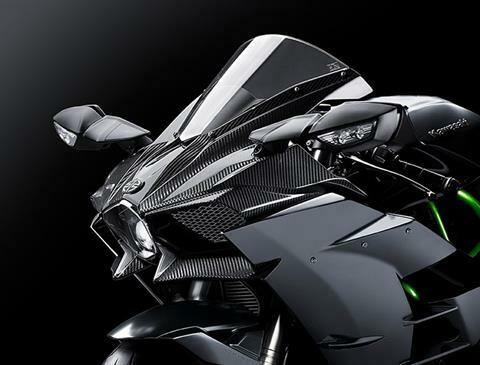 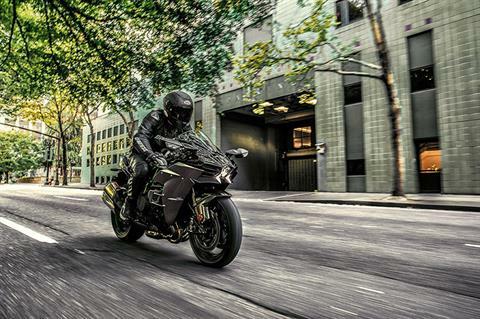 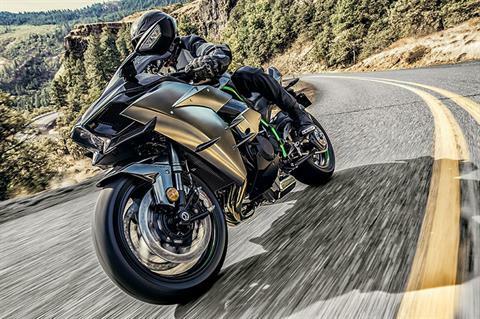 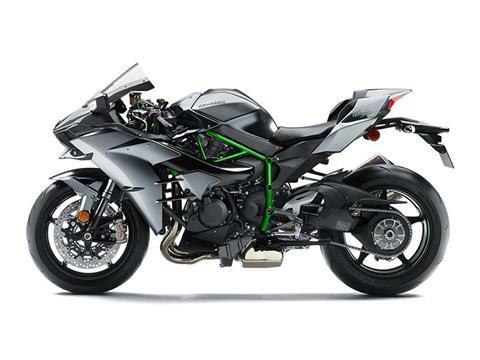 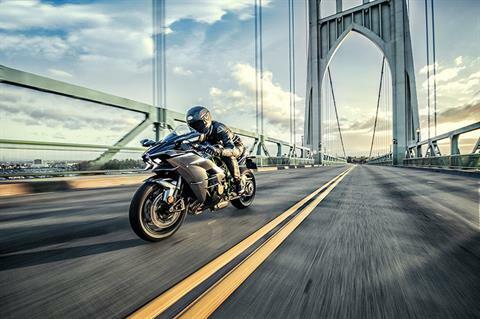 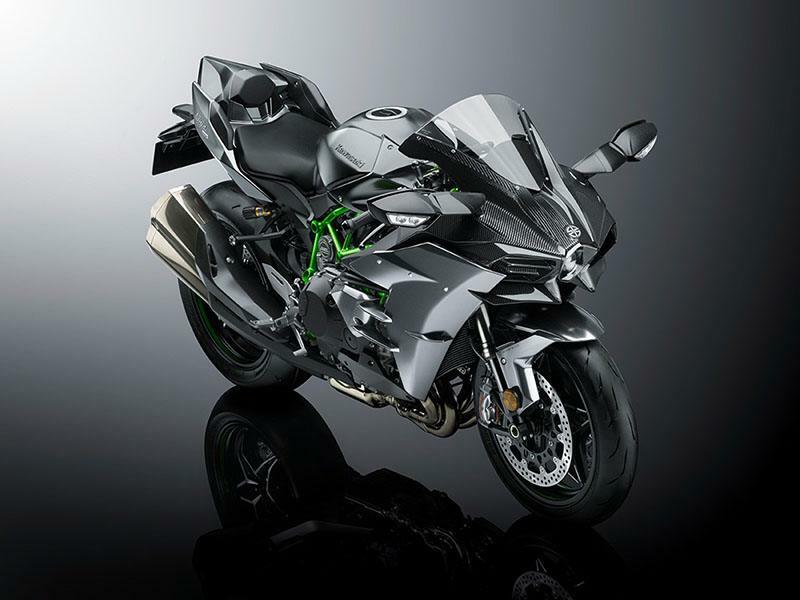 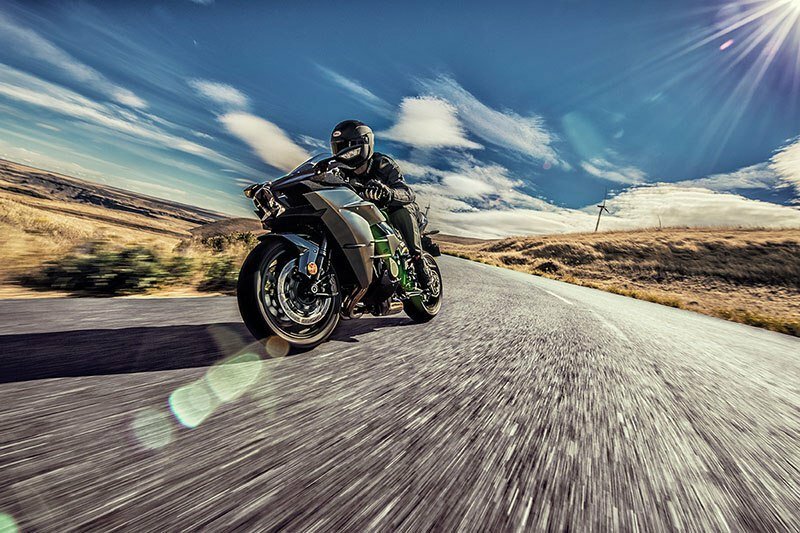 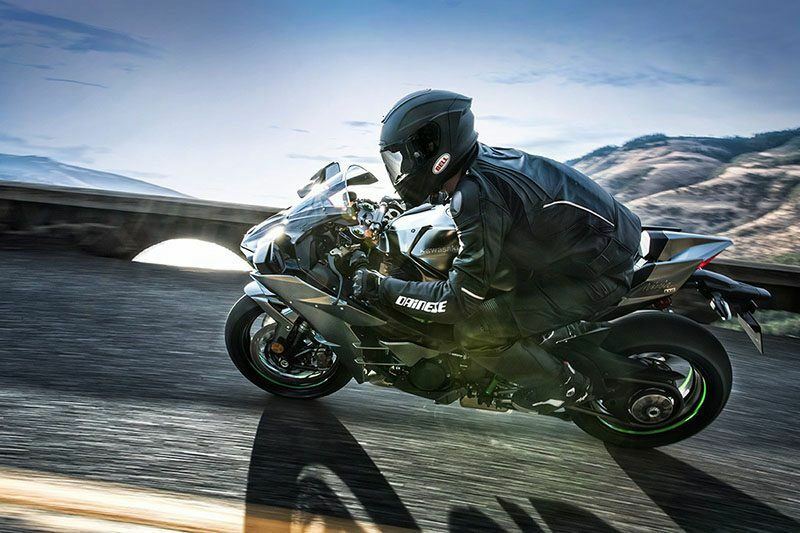 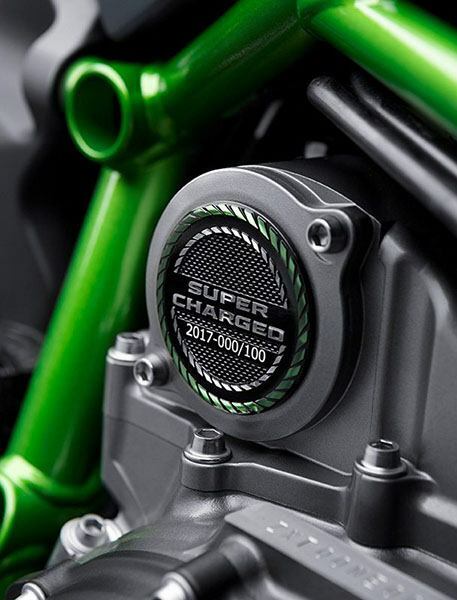 EXPERIENCE UNPRECEDENTED SUPERCHARGED STREET PERFORMANCE AND WORLD SUPERBIKE RACING INSPIRED NEXT-LEVEL ELECTRONICS WITH THE 2017 KAWASAKI NINJA H2™ CARBON MOTORCYCLE. AS A SPECIAL MODEL WITH LIMITED GLOBAL PRODUCTION, THE NINJA H2 CARBON ADDS UNIQUE PERFORMANCE AND STYLING UPGRADES. 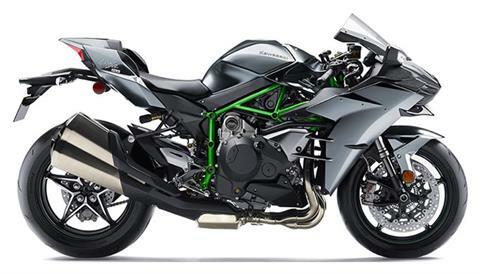 998 cc four-cylinder engine fitted with Kawasaki supercharger for intense acceleration. 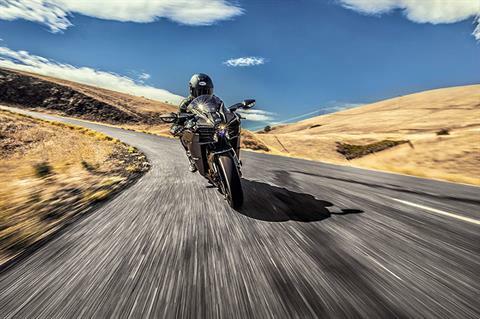 New contactless-type quick shifter enables seamless upshifts and downshifts. 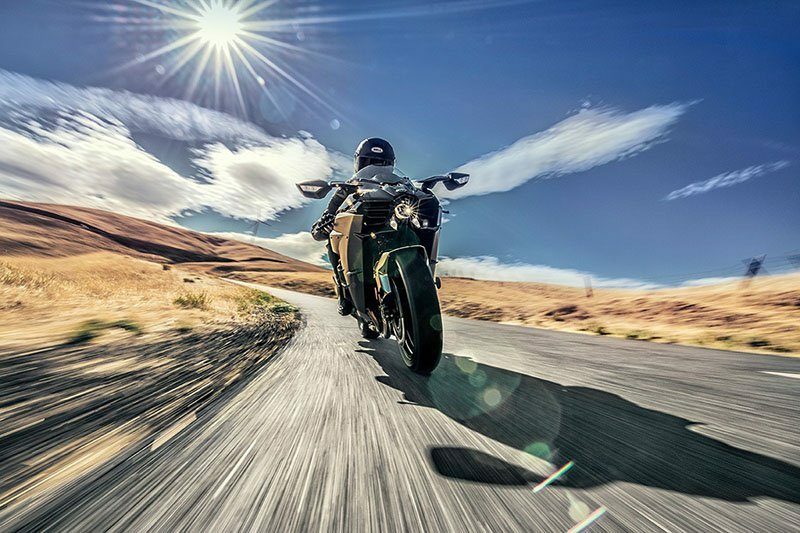 New Öhlins TTX36 rear shock with remote preload adjuster offers precise damping for enhanced traction, comfort and feedback to the rider. 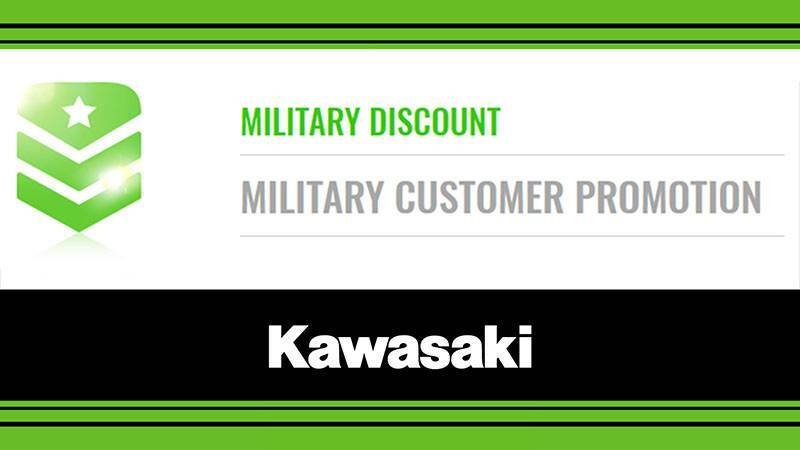 New Bosch compact IMU along with Kawasaki’s proprietary dynamic modeling software allows for an additional layer of precision. Highly rigid and lightweight carbon fiber upper cowl. 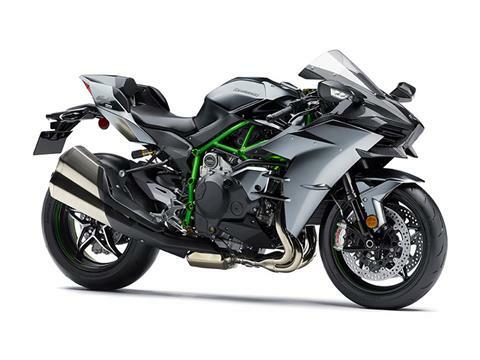 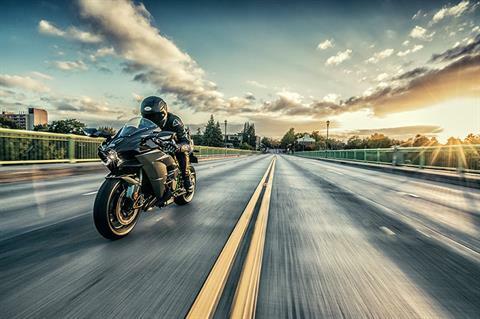 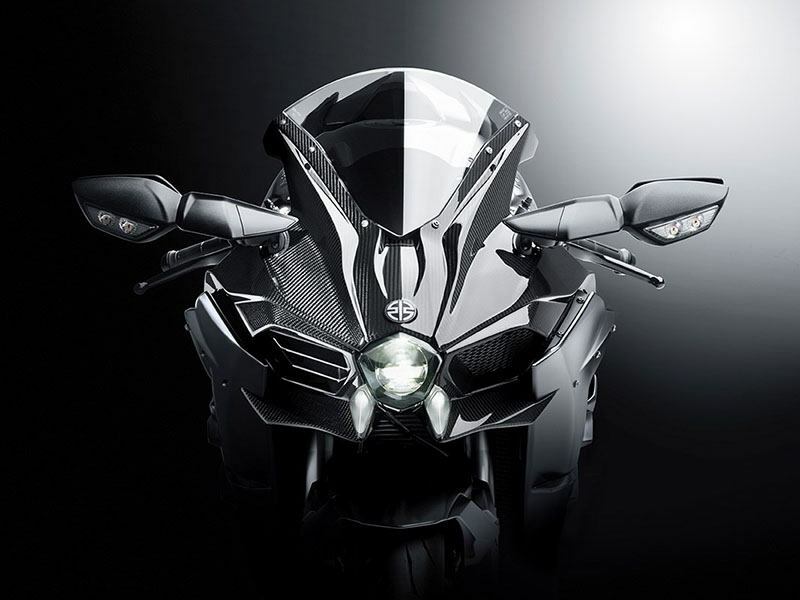 For more features, visit the Ninja H2 product page. Front - 43 mm inverted fork with rebound and compression damping, spring preload adjustability and top-out springs / Travel - 4.7 in.